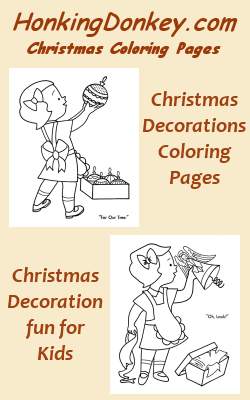 Welcome to our Christmas Decorations coloring pages sheets. Our Christmas Decorations Coloring Pages and coloring pages feature some of the favorite kids Christmas activities that kids love for this special holiday. Christmas Decorations Coloring Page Sheets make great homeschool and weekend activities for young kids during the Christmas time. Our printable kids Christmas Decorations coloring pages are a great way to keep those little hands and minds busy over the holiday! 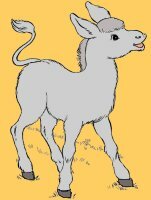 Print several of our Christmas Decorations coloring pages for those times when you need give them something fun to do, or just need an little peace and quiet ! Christmas Decorations are a special activity for Kids as they help decorate the tree or home in advance of Christmas. Our Christmas Decorations Coloring pages depict all the favorite Christmas Decorations activities to color and imagine! Printable Christmas Decorations Coloring Sheets are free and easy to use, just get a crayon or colored pencil and have fun ! Print several of our Christmas Decorations coloring pages to talk about all the wonderful things that kids can see and do with Christmas Decorations! Our Christmas Decorations are a great teaching aid to teach kids the history and significance of Christmas Decorations !